Reviews of the Kodak EasyShare Z950 from around the web. In 2003 I bought my first digital camera, a chunky, two megapixel Kodak CX6230. I wasn't interested in anything too demanding - just a reliable snapshot camera - and the Kodak met my needs well. Its pictures were bright and colorful and it was easy to use. 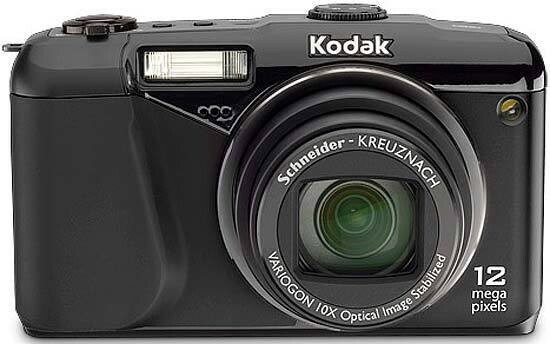 The 12 megapixel Kodak Easyshare Z950 is a much better camera and has many advanced features, but it still has an ease of use that was important to me back when I was first becoming interested in digital photography.